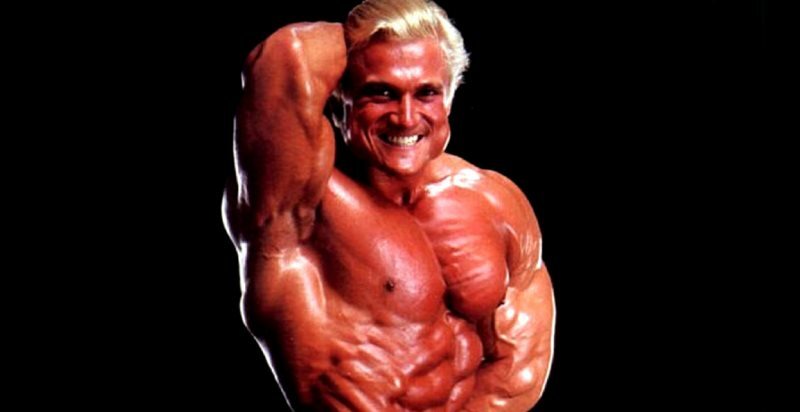 Human Growth Hormone, Steroids, & Other Performance-Enhancing Drugs are one of the most controversial subjects in the sports world — especially when bodybuilding is mentioned. 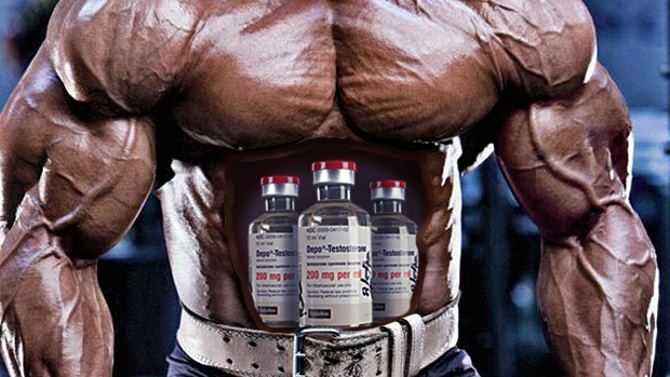 These muscle building drugs, play a huge role in today’s ultra-competitive sporting arena and help athletes create the incredible type of physique seen onstage. 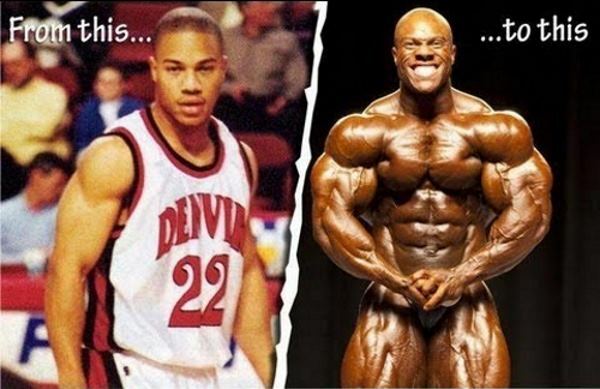 Here are some pictures of the top bodybuilders throughout the years before and after steroids. 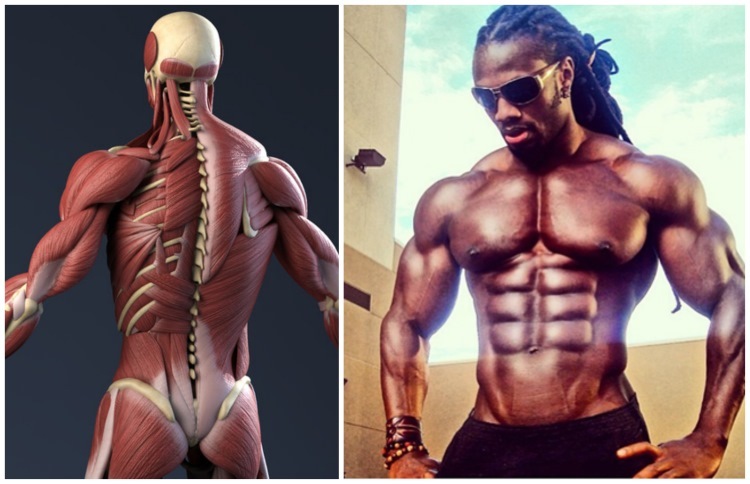 Definitely a great difference between not enhanced and enhanced bodybuilders. 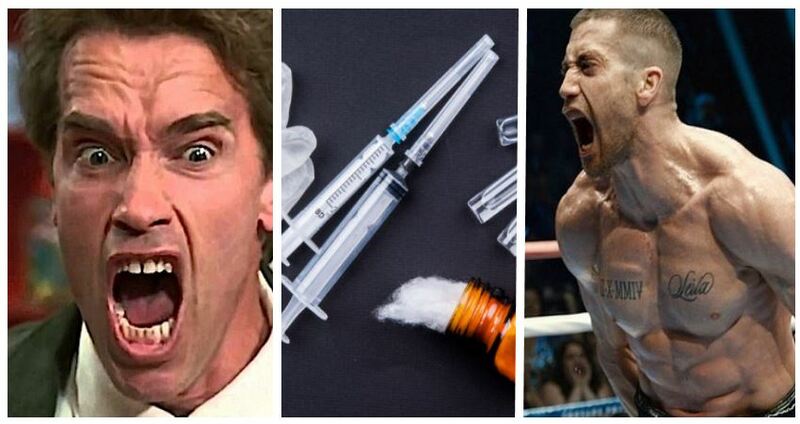 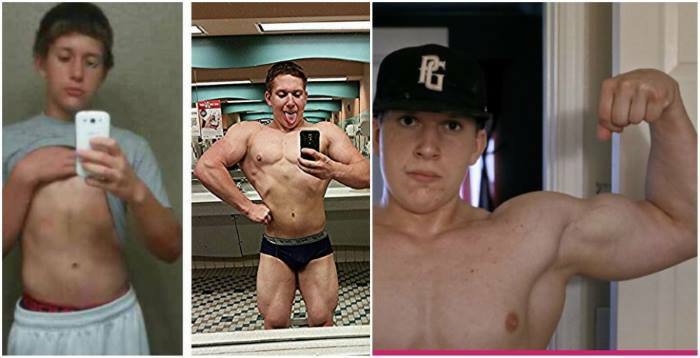 Are We Living In a Steroid Epidemic?